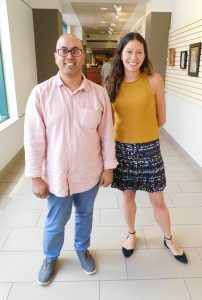 Dr. Anind Dey and Dr. Carissa Low sat down to discuss their project, their partnership, and their experience with the Pittsburgh Health Data Alliance. Tell us a bit about your backgrounds and how you began working together. Dr. Low: My background is in clinical health psychology which is, simply put, the intersection between psychology and medicine. I graduated from UCLA with a PhD in Clinical and Health Psychology and I’m currently an Assistant Professor of Medicine and Psychology within the Biobehavioral Oncology Program at the University of Pittsburgh Cancer Institute. Dr. Dey: I graduated from the Georgia Institute of Technology with a Master’s in Aerospace Engineering and a PhD in Computer Science; and for the past 25 years I’ve been working on passive sensing projects. 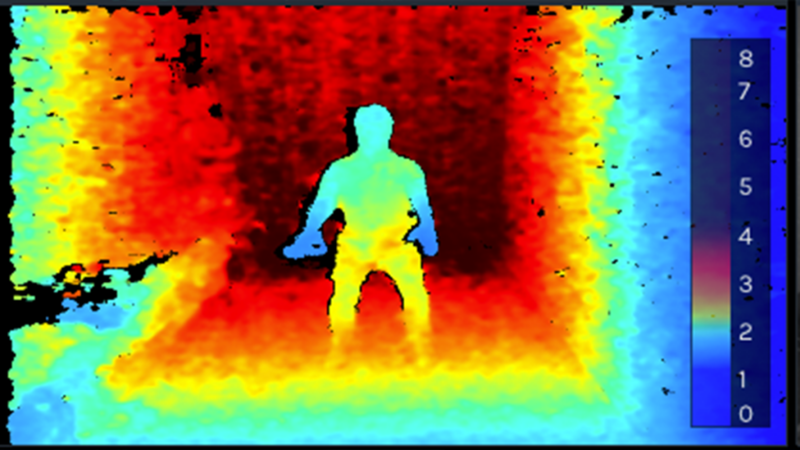 I’m currently the Director of the Human-Computer Interaction Institute at Carnegie Mellon University where part of my work focuses on tracking patterns of human behavior. After I began working at CMU, I was introduced to Dr. Low and her work with readmissions. I think we were both looking for someone with the other’s skillset, so when we met, we knew we’d make a great team. Dr. Low: We know that readmission to the hospital after complex surgery is common. And we also know that these readmissions are costly both financially and physically. What our project aims to do is assess the behavioral factors of those going into and coming out of surgery, and determine what patterns are associated with high risk of readmission. We use patients’ phones and wearable devices, like Fitbits, to collect this data and then use machine learning to find the “rhythms”, or patterns within the data. We can then go a step further to suggest the optimal type and timing of interventions for these high-risk patients, in hopes of improving their outcomes and preventing unnecessary hospital stays. Dr. Dey: This area really hasn’t been that explored – there is still a lot to learn. The data that we’re working with is really varied. We’re looking at everything from physical activity levels, to sleeping cycles, to social contact. What has your experience been like as part of the Pittsburgh Health Data Alliance? Dr. Dey: We were fortunate to be approached by surgeons who wanted us to apply our work in a population of pancreatic cancer patients. We teamed up with them to record patients’ behaviors, then we took that data and applied our machine learning algorithms. What we found were several patterns that indicated connections between certain patient behaviors and readmissions. From there, we’ve been working with the physicians who can propose interventions capable of impacting those behaviors and, therefore, readmissions. Dr. Low: We’ve also had great insights from psychologists at UPMC. They’ve been instrumental in transitioning things to the next step. We’ve also been able to use UPMC health record data to see if the approaches that we’re experimenting with can be applied to other patient populations. What have been your big takeaways? Dr. Low: I second everything he said. It really is about finding the right people and the right resources. 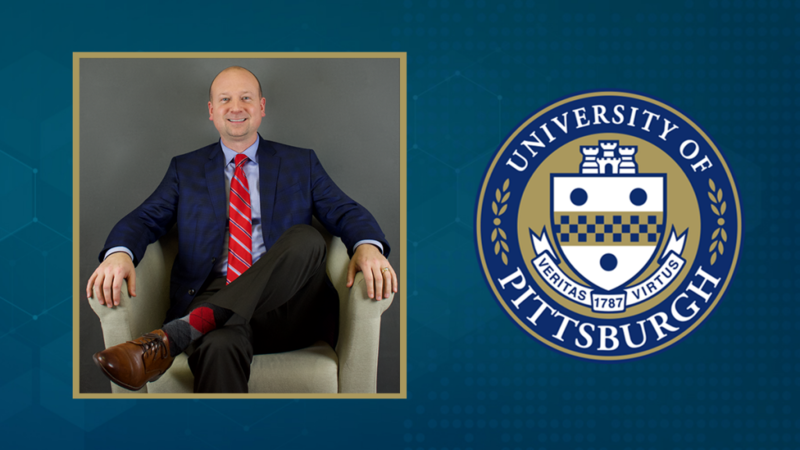 I think everything the Pittsburgh Health Data Alliance offers connections to: clinical settings, clinical data, computer science expertise – all of these are necessary. But what I’ve also taken away from this project is how much of our work can be applied elsewhere in medicine. We’re using these models and we’re seeing what they can do, and we can’t help but ask: What’s next?